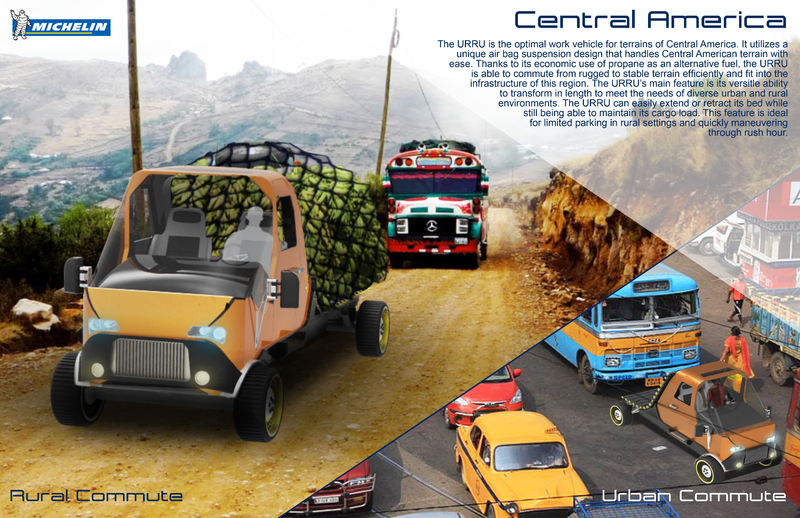 The URRU is the optimal work vehicle for terrains of Central America. It utilizes a unique air bag suspension design that handles Central American terrain with ease. 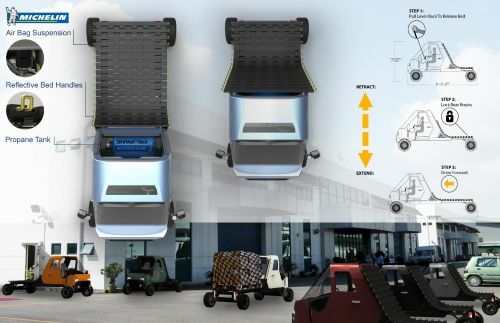 It is also equipped with an innovative airless tire design consisting of hard rubber, foam polymer composite, flexible injection molded polymer and Aluminum. 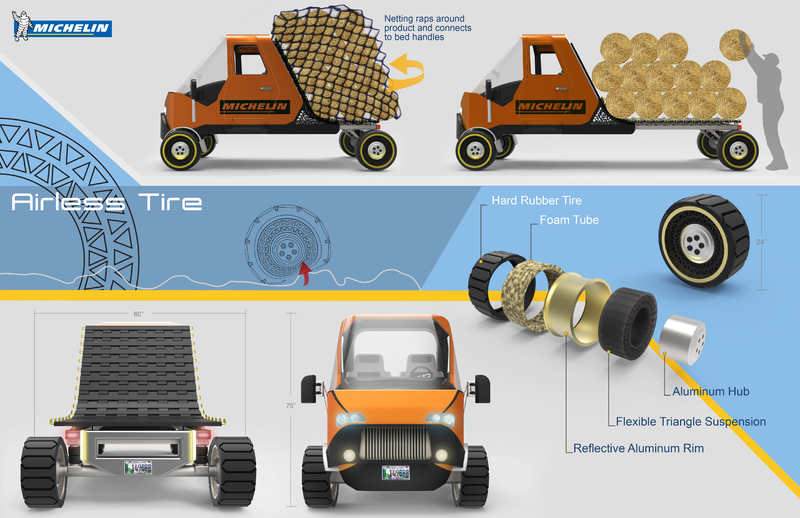 These materials combine for a unique shock absorbing quality that is second to none. 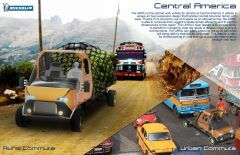 Thanks to its economic use of propane as an alternative fuel, the URRU is able to commute from rugged to stable terrain efficiently. 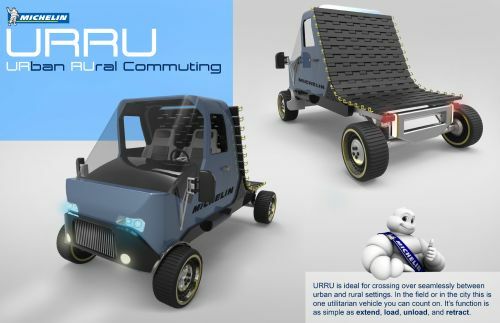 The URRU’s main feature is its versatile ability to transform in length to meet the needs of diverse urban and rural environments. The URRU can easily extend or retract its’ bed while still being able to maintain its cargo load. 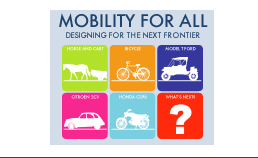 This feature is ideal for limited parking in rural settings and quickly maneuvering through rush hour.